Morae Services started in 2008 and has quickly gone from strength to strength with the continuing increase in the number of clients thus increasing the staff level in our Office. We work closely with a number of Accountants in Perth, Dundee, Dunblane, Oban and a few south of the Border. Muriel’s experience has always been in accounts and organisational skills having once been an Office Manager with a large firm looking after 9 staff and reporting finances to the Management. We like to offer a friendly, efficient and accurate service to our clients to ensure the statutory obligations with HM Revenue & Customs are met. Morae Services is a registered agent with HM Revenue & Customs for submitting VAT Returns, MGD Returns and PAYE online. 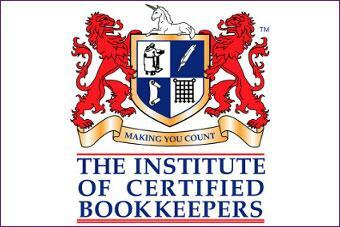 Our Practice Licence is held with the Institute of Certified Bookkeepers where we continue to increase our knowledge and perfection at looking after our clients in a professional manner.